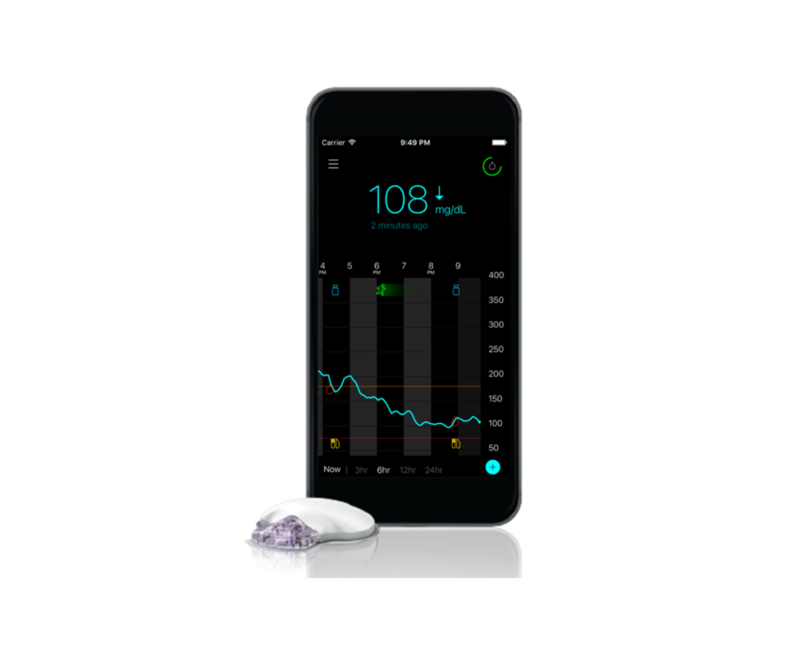 CCS Medical provides Continuous Glucose Monitoring (CGM) Systems as a companion tool for diabetes management. 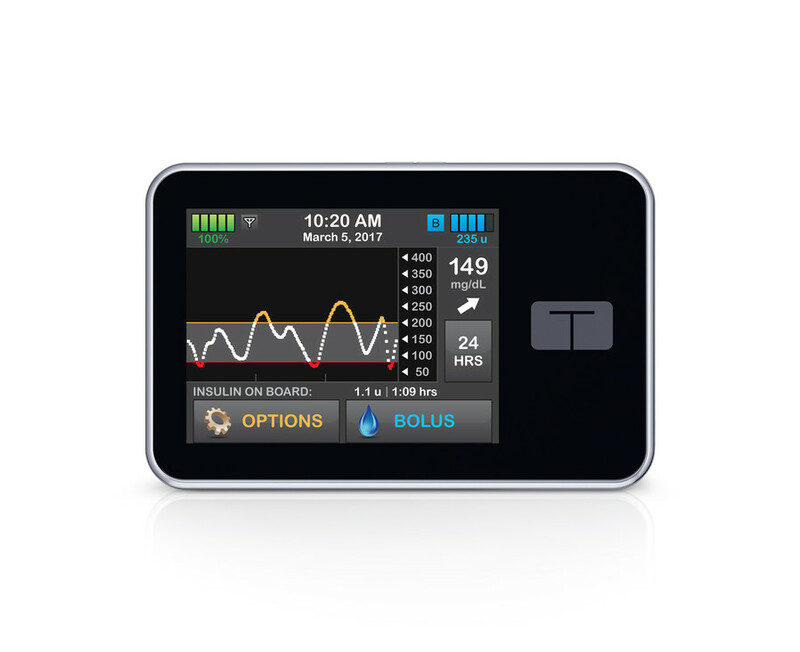 A personal CGM helps track your body's glucose levels in real time, 24 hours a day. 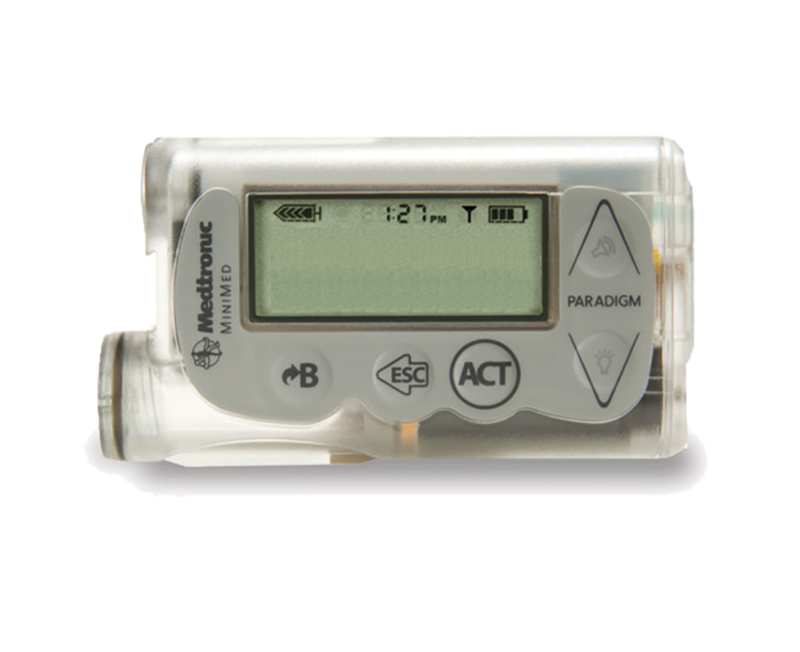 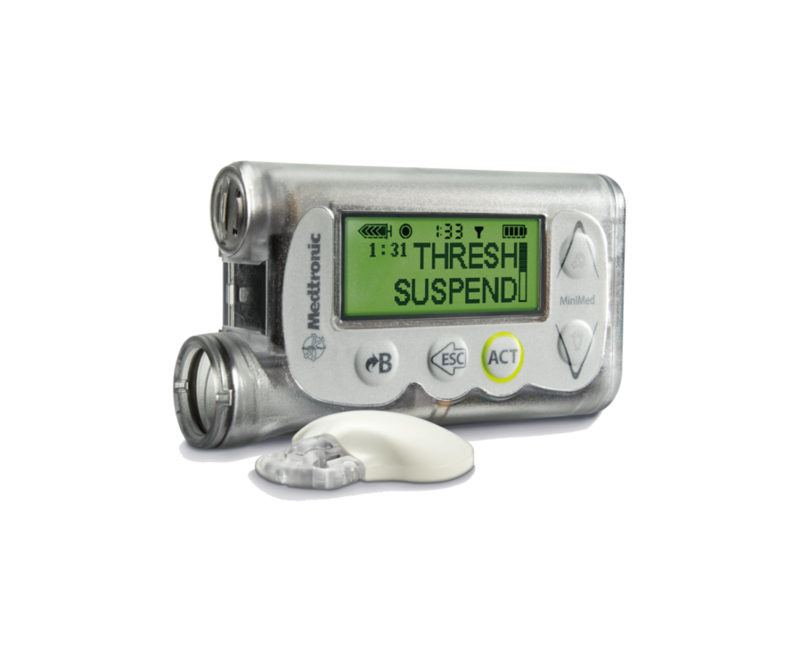 We offer all the top brands: Abbott, Dexcom, Medtronic and Tandem. 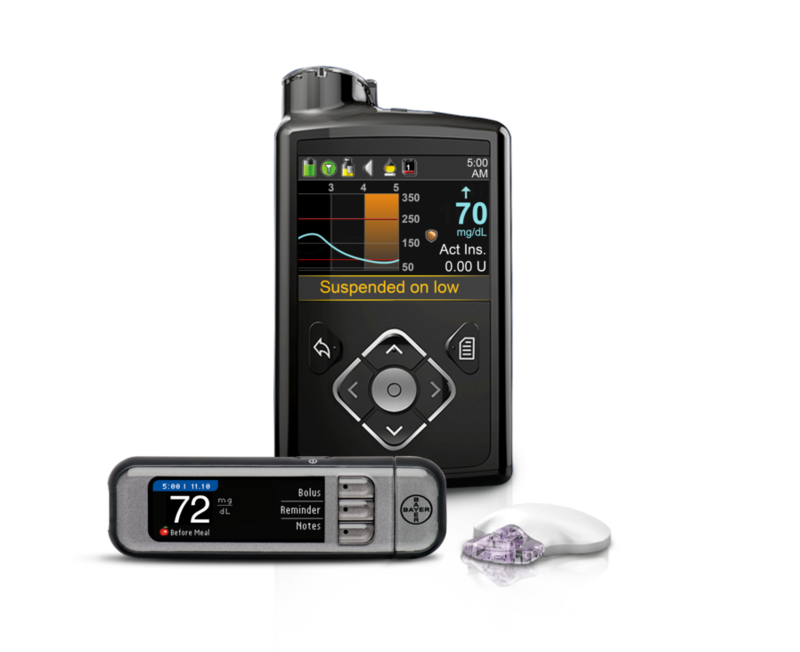 If you have a Medicare-covered Insulin Pump, you should qualify for a Medicare-covered CGMS. 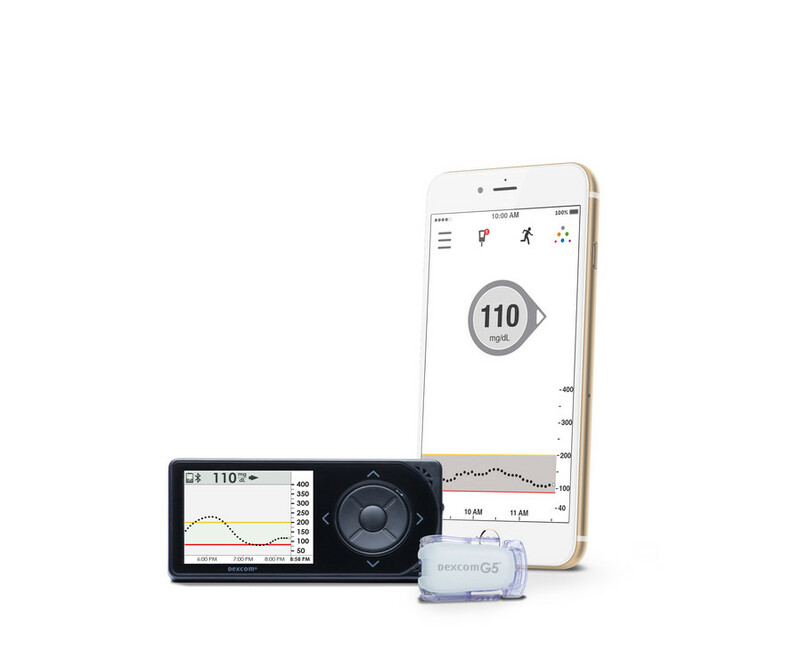 Because your blood glucose levels are visible continuously with CGM, you can see how various activities affect you and then make immediate adjustments. 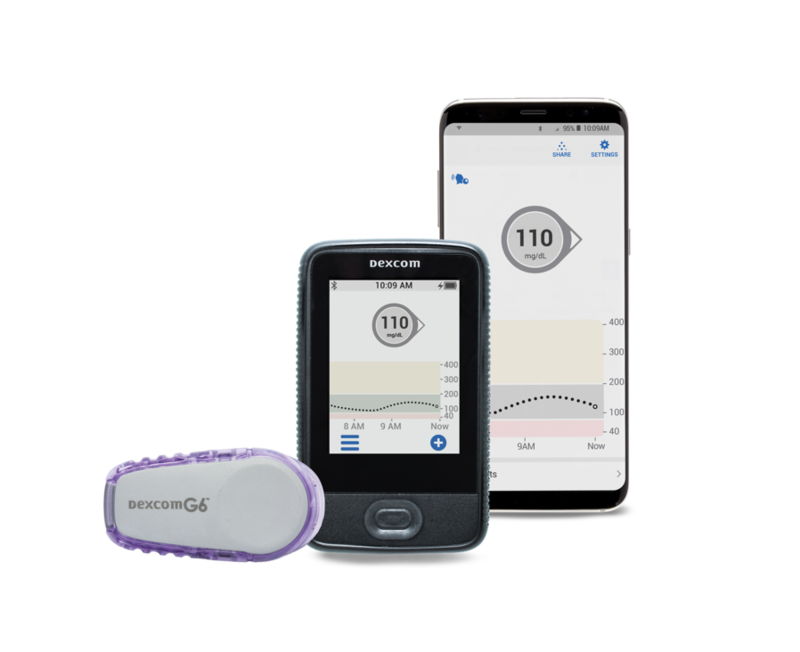 Testing with CGM can also warn about impending highs and lows and can help improve your A1c level. 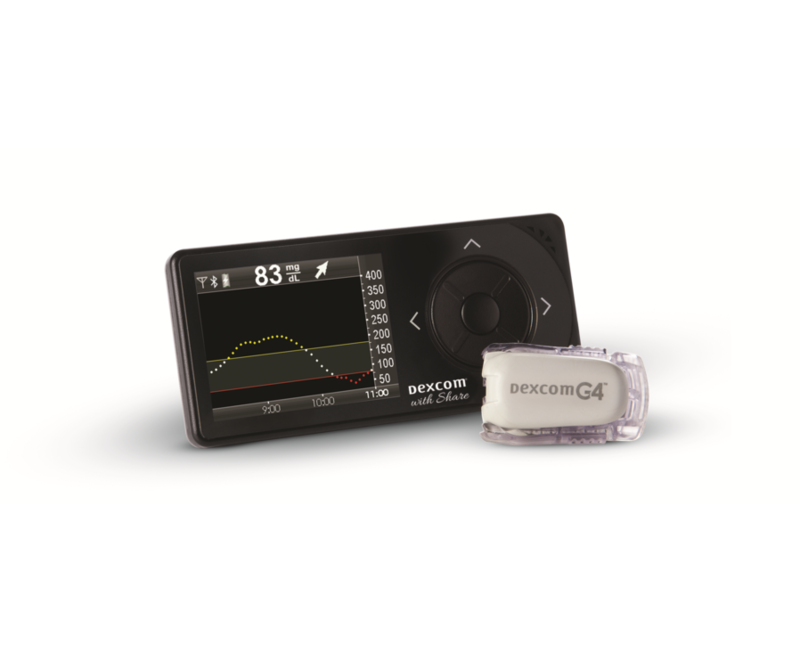 Our specialists can help you learn more about Continuous Glucose Monitoring Systems and find out if it is right for you. 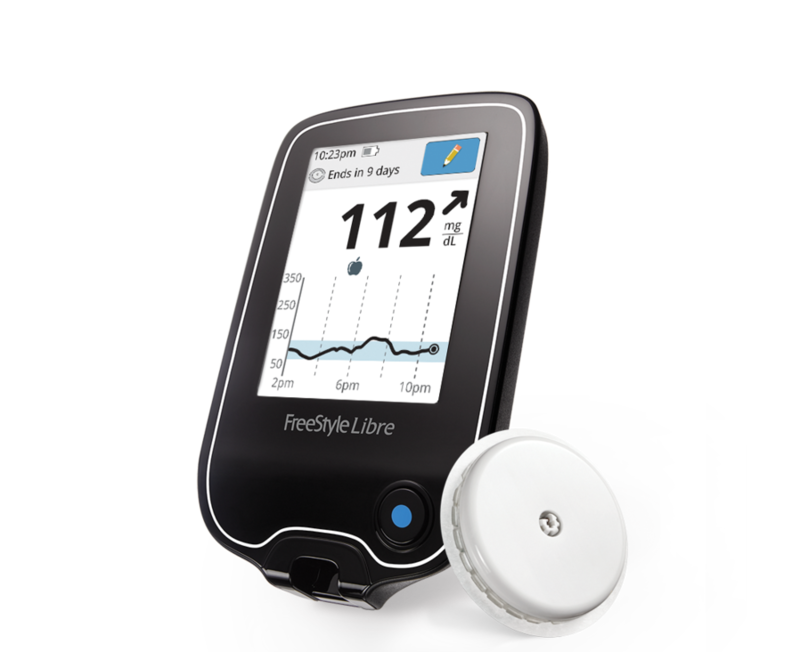 Certified Diabetes Educators are available to answer your questions about glucose testing, blood sugar levels, nutrition and exercise.